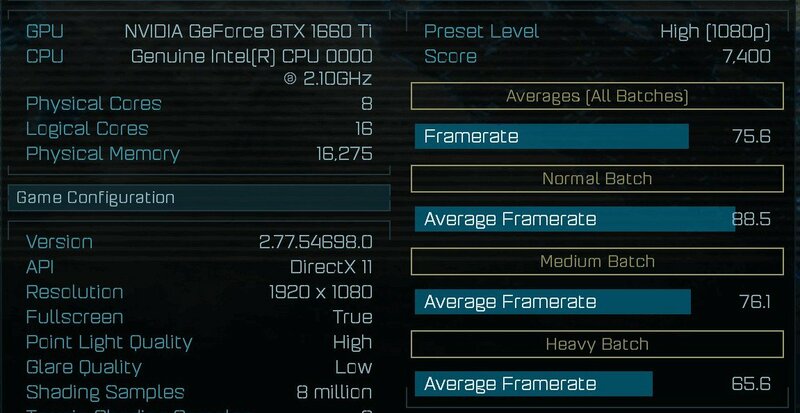 NVIDIA’s upcoming mid-range GeForce GTX 1660 Ti graphics card has made an appearance in Ashes of the Singularity benchmark database. Turing-based GTX 1660 Ti is NVIDIA’s midrange card without raytracing features. It utilizes TU116 GPU with 1536 CUDA cores paired with 6GB of GDDR6 memory. This model is meant to be offered at a lower price than the RTX 2060 series. The card scored 7400 points, which is 1200 points higher than GTX 1060, but as you know, AotS results are very hard to compare, so take them with a grain of salt. From what we have heard, the GTX 1660 Ti will be unveiled next month. In fact, we also heard about a second model called GTX 1660 (non-Ti), both cards should launch simultaneously. The latter will offer GDDR5(X) memory.